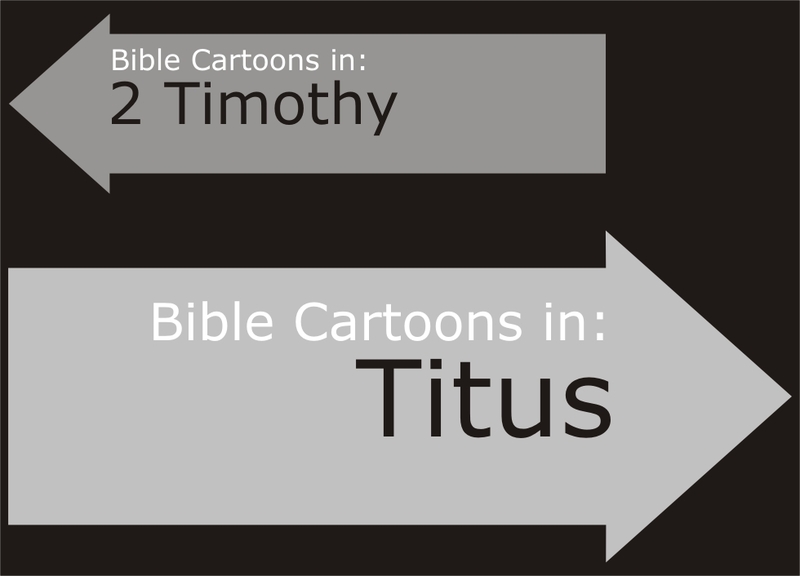 Brief description: Titus – The minister’s guide. Records are incomplete but it is thought that the church at Crete was not started by the apostle Paul. He visited there with Titus, to strengthen & encourage the new church. Paul left the young man Titus at the church in Crete to finish the work there. Paul‘s letter to Titus, the young leader of the church in Crete, was sent to encourage him to lead clearly & boldly in the church. 01) Jesus Christ – God & Saviour. Christian hope comes from his expected return (2:13). He is redeemer (2:14). We are heirs of eternal life through him (3:5-7). 02) Salvation – comes to imperfect people (3:3), through grace (2:11) from God in kindness, love & mercy (3:4-5). 03) The Christian life. Prime role of leaders is teaching, using sound doctrine (2:1) which is taught in age-appropriate words to the various member groups of the church congregation (2:2-10). Christians should avoid living like nonbelievers; instead living devoted lives of doing good (3:8,14). 04) Church leaders. Jesus is the great leader of the church, but he operates through human representatives: church congregational leaders. Elders should be appointed (1:5) who meet high moral standards (1:6-9) & who lead the church to do good (3:14). The purpose of good leaders & leadership is to silence the ungodly, rebellious, false teachers (1:10-16). False teachers lead people into unproductive thoughts & meaningless discussions (3:9-10) which are for dishonest personal gain (1:11). The Bible declares salvation comes to us by God’s grace & not by our works or efforts, as does this book of Titus. Salvation is a gift from God, not a “right” we ern, yet this error of thinking & acting as if our efforts somehow gain our salvation is a perennial danger to human thinking. Church leaders need sound doctrine to direct their own lives in Godly ways, & to help shepherd the church “flock” in that direction as well. Sound doctrine also assists them in refuting the lies of false teachers who may approach the church from outside or from inside.